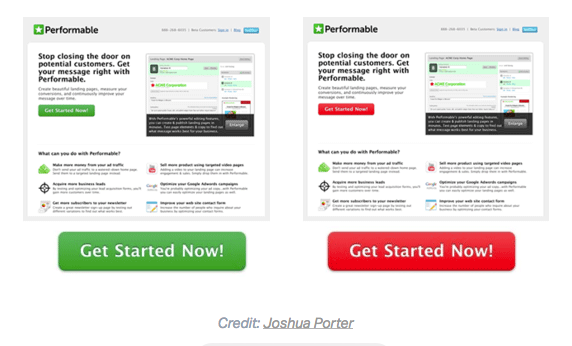 What’s the Best CTA Button Color for Emails? When it comes to your CTA button, every design decision matters. 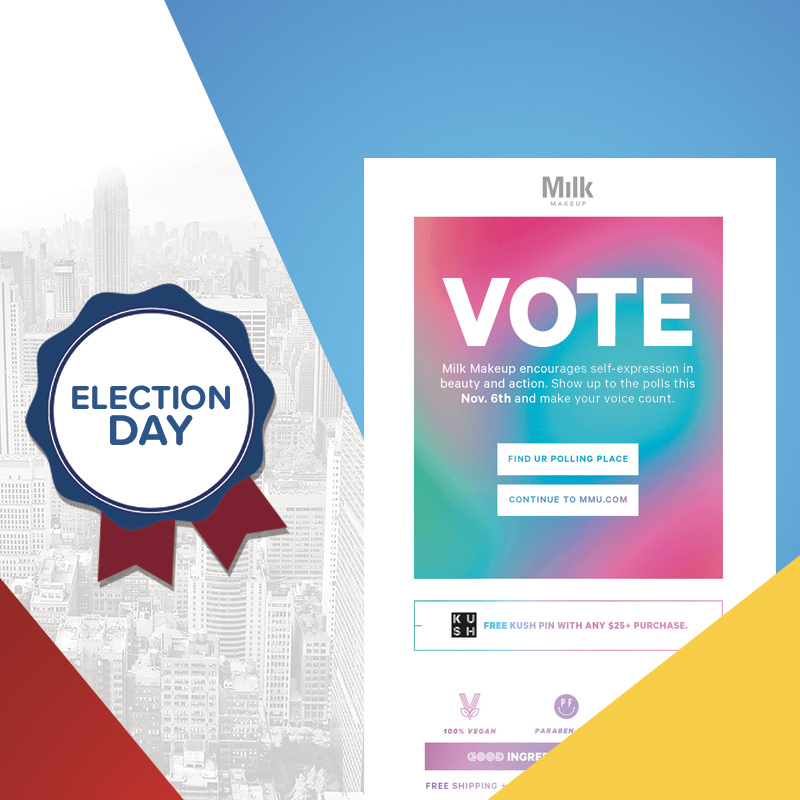 After all, your email’s call to action is the driving force behind your whole campaign. You want readers to take action, whether it’s registering for an event, making a purchase, or reading more of your content. Color, in particular, is one of the most significant features in making your CTA button noticeable and actionable. But how do you know which color to choose? Today, we’ll look a little closer at how brands choose a CTA button color and we’ll offer guidance for how to level-up your CTA button design with color strategy. It establishes design cohesion in your message. 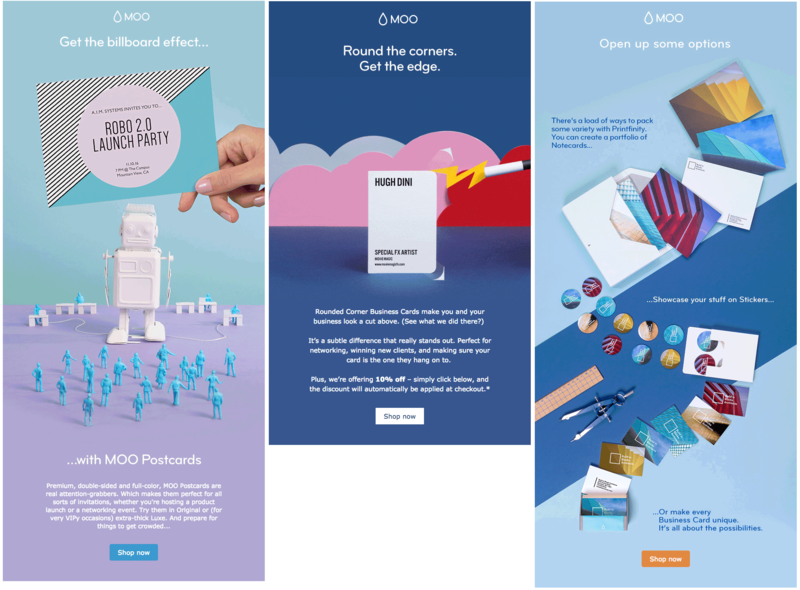 When a primary color repeats itself throughout an email—especially at the top and bottom—it helps the whole message look balanced and unified. It reinforces the brand. 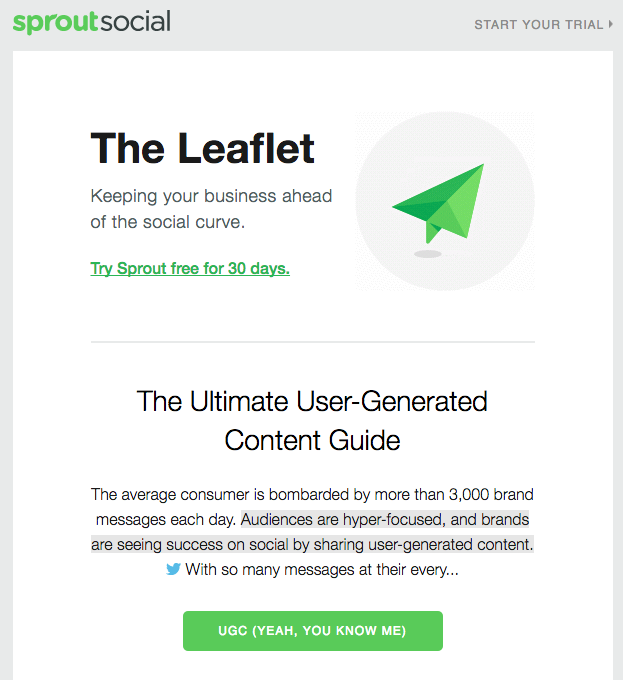 If you’re signed up for Sprout Social emails, chances are, you could squint your eyes and still recognize one of their emails, even if it’s blurry. Their email design is consistently formatted and accented by the brand’s green. 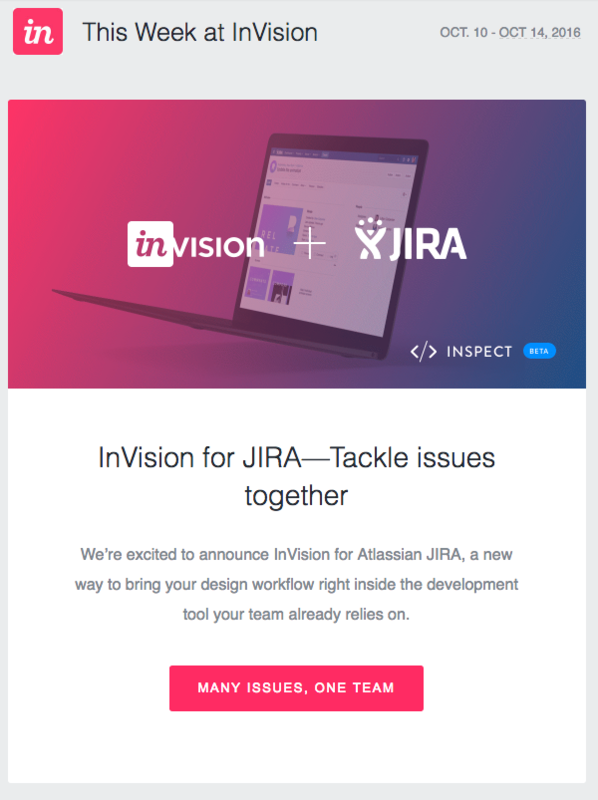 Note that both brands change only color from email to email. Size, shape, and text all remain the same. By doing so, both companies establish consistency in their visual brand identity, even though they’re varying button colors. Have a well-established style guide and visual identity. 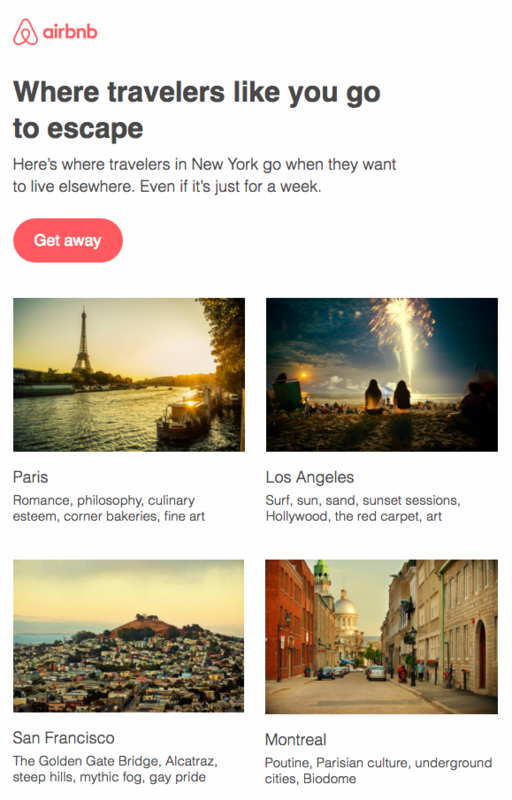 So even when you change color schemes from email to email, your emails still reflect the look of your brand. Stick with your brand colors. Even though the color changes, it falls within the brand’s color palette, which helps maintain a uniform look. Choose a color that works with the email’s color scheme. Just make sure the color still stands out against the background. Another study, cited by Help Scout, found that people judge a color on its perceived appropriateness for the particular brand. In other words, they gauge if the color “fits” the personality of the product or brand. The fact is, colors can have different associations depending on the brand—the color green, for example, connotes environmental friendliness for Seventh Generation products, while for Sprout Social, above, it connotes modernity and trustworthiness. In other words, there’s no single “right” color to choose. 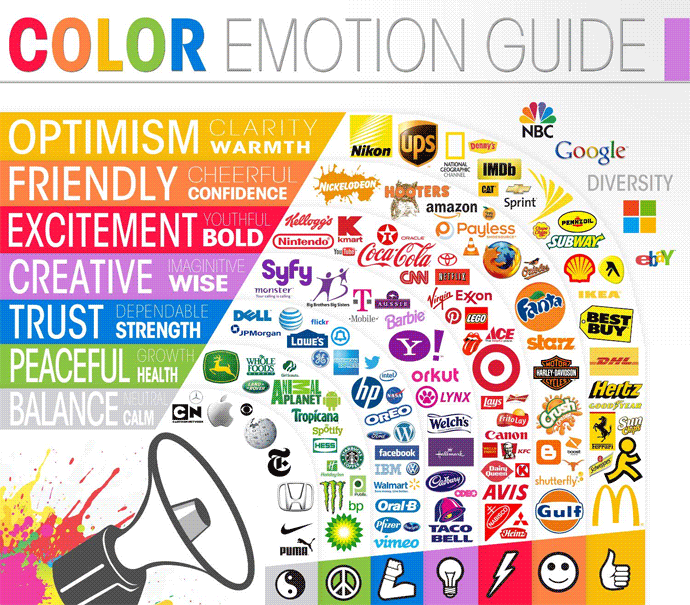 It’s more a matter of what color evokes the energy and personality of your brand. In an analysis from Really Good Emails, though, there was a clear winner when it came to a color used most often for CTA buttons: blue. 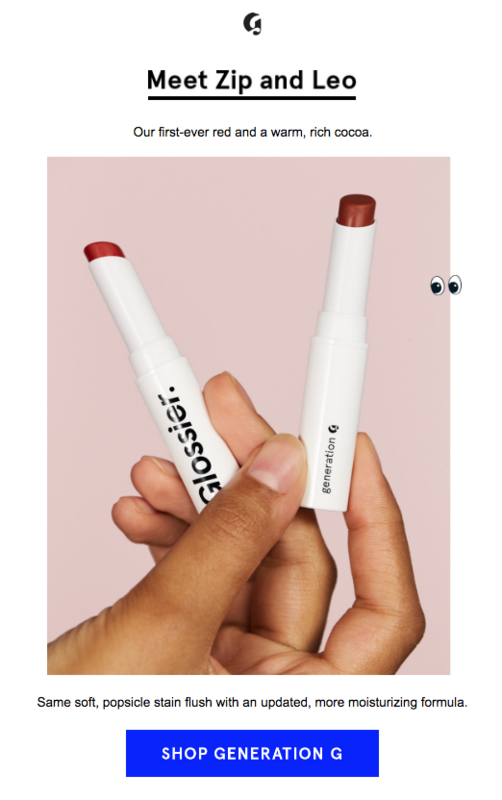 Glossier’s brand color is pale pink—the background of the image—and its emails primarily follow a black, white, and pink color scheme. But the exception to the color scheme is the CTA button color is always the same royal blue color. They’re consistently designed and always stand out. 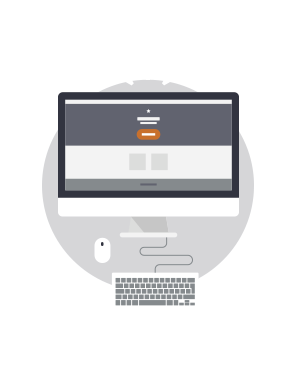 Size the button so it’s easy to spot but not overpowering within the context of the email. Test! 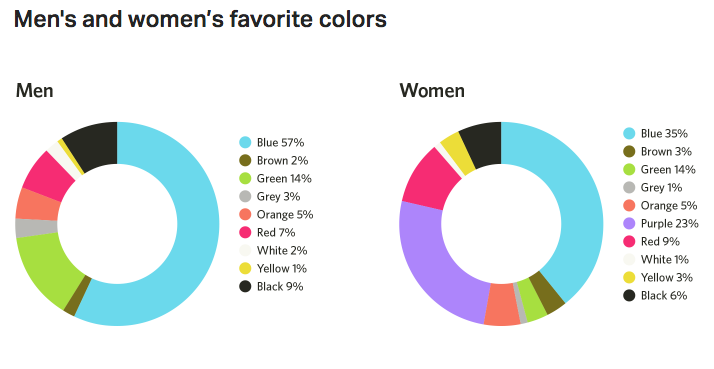 Not sure which CTA button color is best for your audience? Try A/B testing button color and track results. For more tips, like determining the best CTA button text to use or how to know how long your CTA button should be, check out our post, Top Tips for CTA Button Design, to make sure you’re covering your bases! When you design your emails in our BEE editor, your buttons will always be bulletproof. No coding required! And for even easier designing, simply choose from our library of templates. 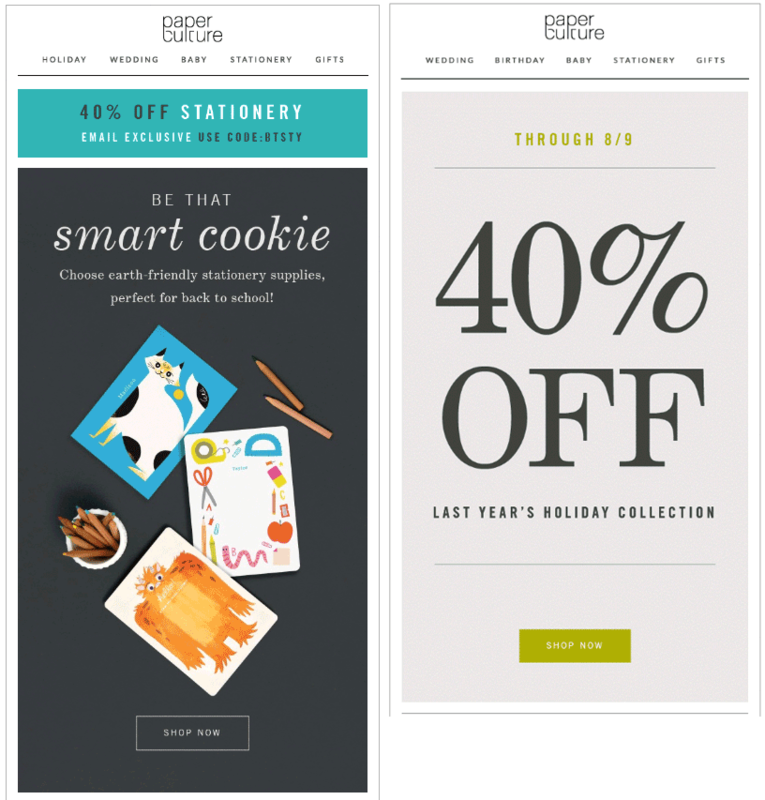 We have promotion, holiday, and events email templates—plus lots more. So you can design better and quicker than ever. Happy designing!